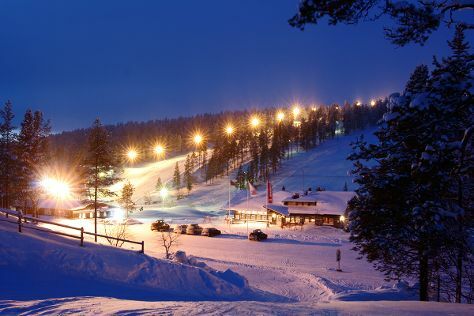 Step out of the city life by going to Saariselka Ski & Sport Resort and Lake Inari. Venture out of the city with trips to Inari (Saint Tryphon Pechenga Orthodox Church, Pielpajarvi Wilderness Church, & more) and Pyha-Nattanen Fell (in Sodankyla). Spend the 15th (Wed) exploring nature at Lemmenjoki National Park. To find maps, traveler tips, ratings, and tourist information, go to the Saariselka trip itinerary maker tool . In April, daytime highs in Saariselka are 3°C, while nighttime lows are -6°C. Finish your sightseeing early on the 18th (Sat) so you can travel back home.